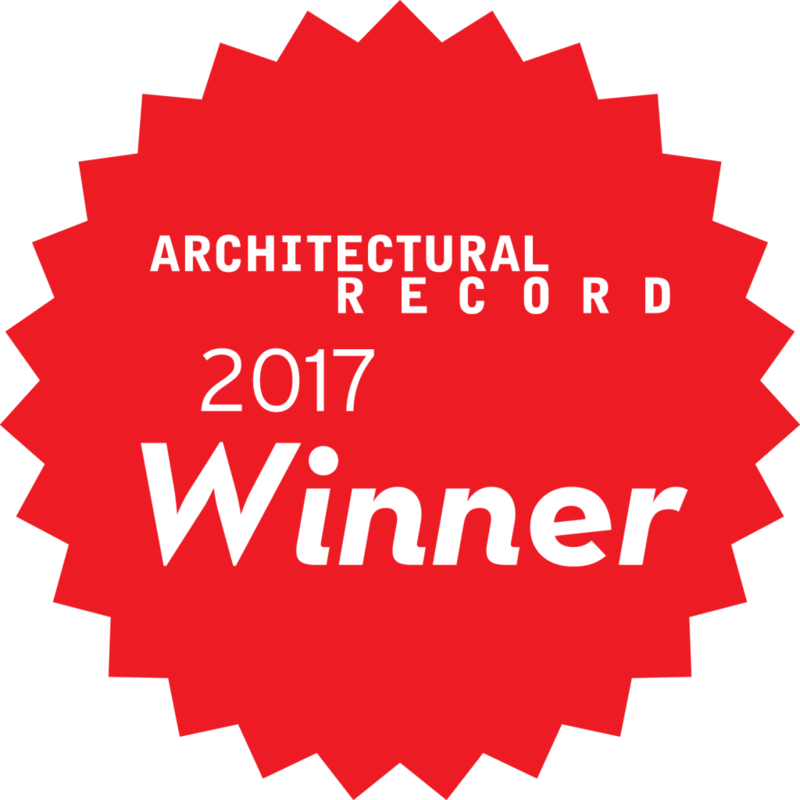 The verdict is in: after Architectural Record’s annual review of the best architectural products of the year, a competition that attracted over 250 entries, the jury selected HeartFelt™ linear felt wall and ceiling panels the “Best in Category” for top architectural finishes. Felt lends an organic, warm look plus noise-control properties to the wall and ceiling, and offers designers maximum flexibility. 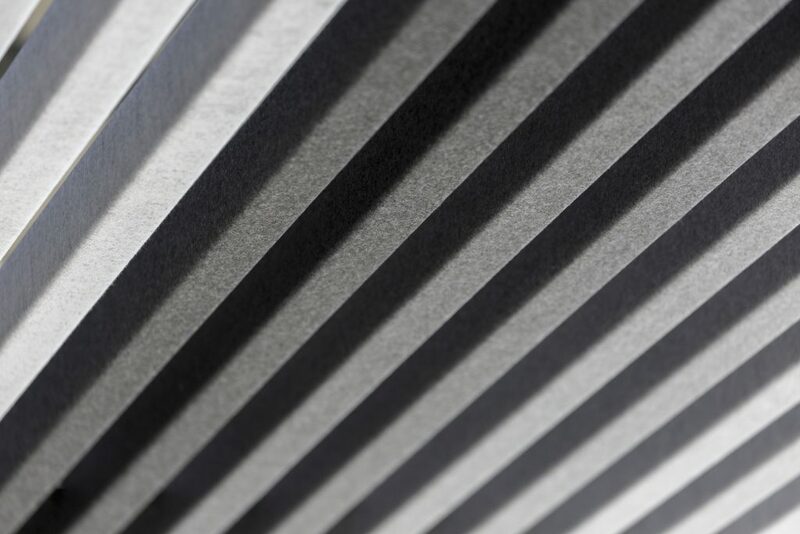 Developed with architect Bjarne Hammer of the Danish firm Schmidt Hammer Lassen, Hunter Douglas Architectural’s HeartFelt™ features lightweight yet rigid ceiling elements made of thermoformed polyester. These elements fit into attachment brackets that can be mounted or suspended for easy installation. 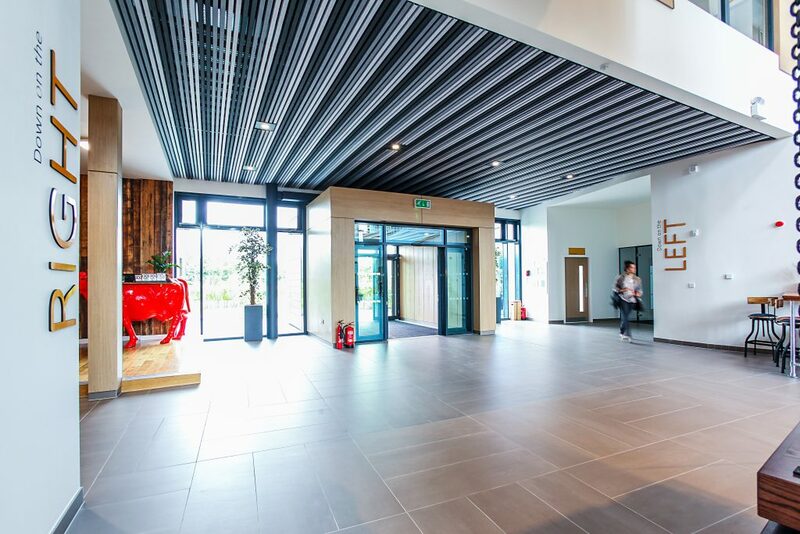 Since interior designers have room to play with panel spacing or form acoustical ceiling clouds, the NRC ratings of HeartFelt™ span between 0.50 and 0.70. HeartFelt | A new ceiling by Hunter Douglas Architectural from Hunter Douglas Architectural on Vimeo. Available in a dozen colors ranging from deep to light gray to earth tones, HeartFelt™ offers designers the freedom to customize application by mixing and matching shades or creating an ombré effect through gradation. Throughout this past year, HeartFelt™ generated enthusiasm from the design community, also picking up a “Best of the Best” win for product design at the Red Dot Design Awards in Essen, Germany. 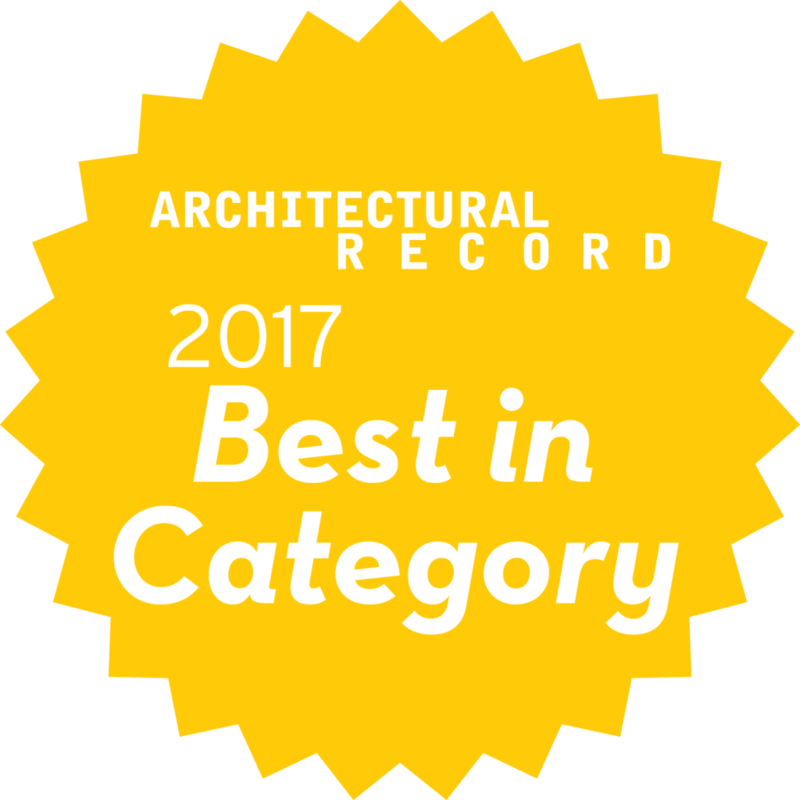 Earlier this month, HeartFelt™ was also named a finalist for Best Architectural Product in Interior Design’s Best of Year awards. The competition involved an independent jury of six highly experienced designers selecting 57 winners; the Best in Category winners received the top numerical rankings, and were additionally reviewed by the publication’s own editors. To check out the other winners from Architectural Record’s yearly contest highlighting the best new walls, ceilings, coatings, and flooring products, click here, and read more about the competition’s judges here.